I remember being told 20 years or so ago that Igor Stravinsky used to compose with Robert Craft as an in-person assistant to play things together as they were being composed. I also remember being told that it was awkward to have two pianos in the same space, so they had a special one-case, two-guts (and two-keyboard) piano constructed so they could face each other properly, or collaborate in the way they wanted to, or whatever it was. Is there any truth to this? Are there any pictures of the instrument? My Googling on the topic didn't produce much fruit. 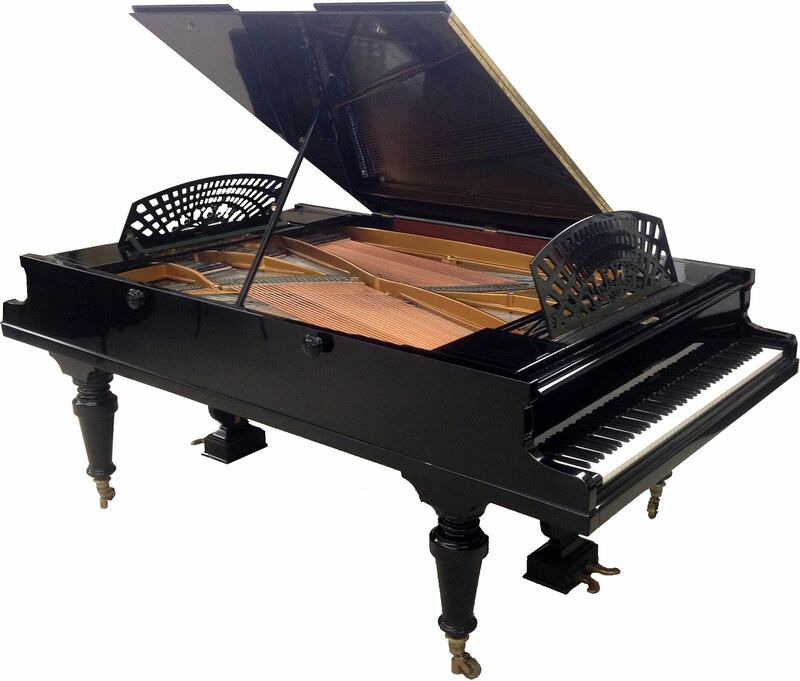 The French company Pleyel made a small number of double pianos, called the "Duo-Clave", from 1890 until 1939. In the 1920's they introduced a larger "concert" version. Seven of these apparently still exist (and one is near you in Bettendorf, Iowa, according to this video). Stravinsky had Pleyel make him one while working on the Concerto for Two Pianos (1935). 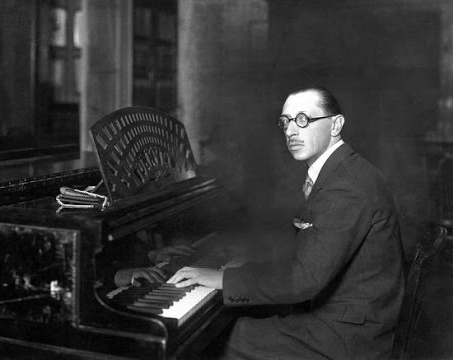 He premiered the composition on the instrument with his son, Soulima Stravinsky, in 1935. They made a recording of it for Columbia in 1938, but I have not found any conclusive evidence that you can hear the double piano being played in this recording. Not the answer you're looking for? Browse other questions tagged piano composition instruments or ask your own question. Why do standard modern pianos have 88 keys? Why did composers write atonally? How did classical composers learn piano improvisation? Why did Listz and Hanon use the word “transcendent” to describe piano exercises?